Aaron Rodgers may have had the worst season of his career last season, but there’s every reason to expect him to bounce back in a big way this season. When he’s on top of his game, Rodgers is the best player in the NFL. Green Bay’s offensive struggles last season can be blamed on two factors: a rash of injuries and an overweight Eddie Lacy. It seems the Packers get decimated by injuries every year, but even their typical run of health misfortune doesn’t compare to the hellscape of 2015. Jordy Nelson missed the entire season and he’s one of the NFL’s very best Wide Receivers. Randall Cobb is another outstanding target who spent much of last season playing through injuries. He slots in far better as a number two option then THE GUY that he had to be last year with Jordy’s injury. The really intriguing addition this year is tight end Jared Cook. As brilliant as the Packers’ offense has typically been with Rodgers under center, it has been a very long time since they’ve been able to field a credible threat at tight end. The role and importance of tight ends in the passing game has grown exponentially in the last five seasons, and it’s tantalizing to imagine what Rodgers could do if he had access to a real threat at that position. What remains to be seen is whether or not Jared Cook can realize his potential on a new team. Cook is a physical monster – a 6’5, 254 pounder who runs the 40-yard dash in 4.5 seconds flat. But he’s never been able to produce at the level his athletic gifts would suggest he’s capable of. It’s fair to point out that he’s spent his career being thrown to by bad quarterbacks in Tennessee and St. Louis, but there’s only so much blame to go around when you have Cook’s history of dropping catch-able passes. If he breaks out, this passing offense could be devastatingly effective. As for Lacy, the early indications are mostly positive. He looks like he’s in playing shape for this season and that should result in an effective running game. He’s a skilled back when he’s in the mood and he’s running behind one of the League’s best offensive lines. There haven’t been any changes up front for Green Bay since 2013. They’ll give Rodgers plenty of time to throw and Lacy plenty of room to run. This defense features two very impressive units in its defensive line and its secondary. Clay Matthews faithfully toiled away as an inside linebacker in 2015, but will be more effective when he’s put back at home on the edge, rushing the passer. Julius Peppers is still a very effective defensive end even at his advanced age. The rest of this defensive line is constituted of the fantastic Mike Daniels and a promising interior combination of Letroy Guilon and first-round rookie Kenny Clark. At their best, this is one of the best defensive lines in the League. 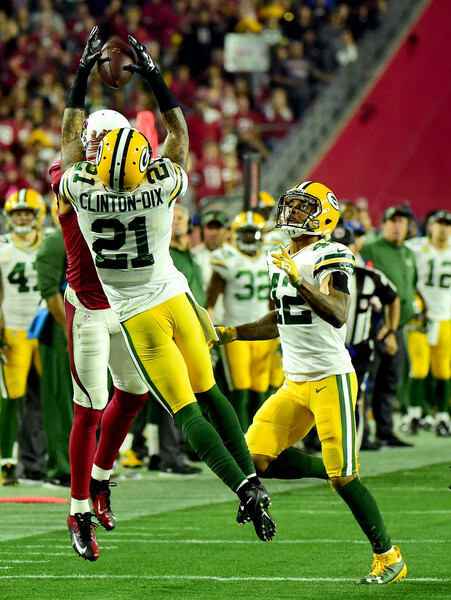 In the secondary, Ha Ha Clinton-Dix enjoyed a breakout season in 2015 and will be among the NFL’s best Safeties very soon. His partner in Center Field is Morgan Burnett, who is one of the better Strong Safeties the league has to offer. With these two at the helm, the middle of the secondary is very very strong. Meanwhile out on the corners, no one is going to mistake Sam Shields for Darrelle Revis, but he’s shown himself capable of holding down Green Bay’s CB1 duties. If he isn’t, the Packers may have an internal solution in Damarious Randall, who will start the season on the other side of the field. Randall’s rookie season was overshadowed by amazing seasons from rookie cornerbacks Marcus Peters and Ronald Darby, but he was steady last year and looks ready for a greater role. 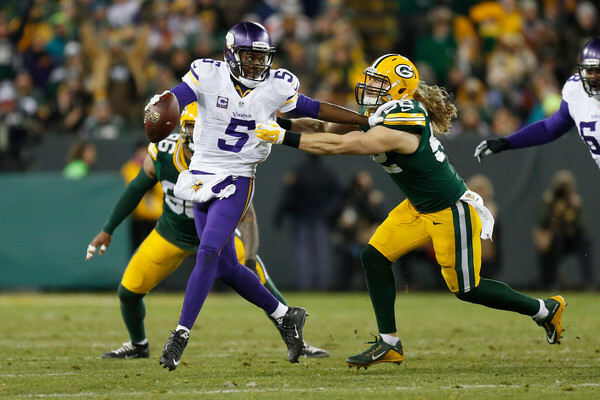 The bad news for the Packers’ defense is that the linebackers are going to be bad. Clay Matthews’ move back to the edge will make him more effective, but will certainly weaken the middle of the defense. We’ll have to see whether or not that move ends up as a net positive. In his absence, Jake Ryan and Sam Barrington will be given lots of responsibility in the middle of the defense. Both are low-ceiling players who have not impressed and it isn’t as though there’s a lot of young talent waiting in the wings if those guys aren’t effective. Linebackers are the core weakness of an otherwise complete football team. The Packers finally manage to stay mostly healthy. 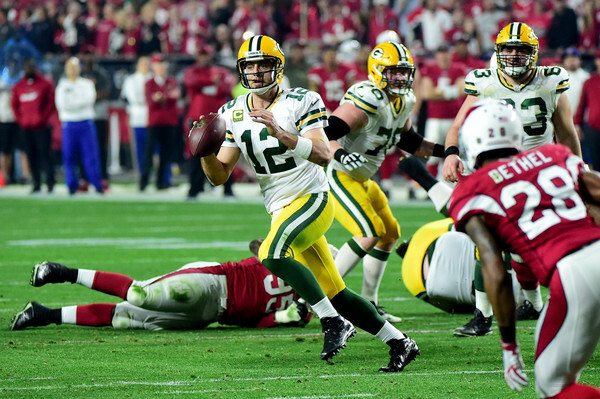 Aaron Rodgers reverts to the level of play that made him a two-time MVP. Jordy Nelson regains his Pro Bowl form right away. 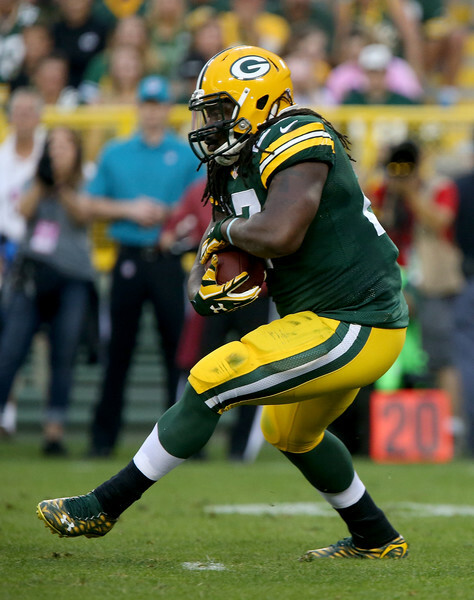 Eddie Lacy stays in shape. Jared Cook has 1,000 receiving yards. The defensive line is the best in football. Green Bay has the best offense in the League and a top 10 defense to go with it. The Packers annihilate the NFL’s easiest schedule and cruise to home field advantage in the NFC. Another plague of injuries destroys Green Bay on both sides of the ball. Rodgers is only a top-10 quarterback as a result and a shockingly average offense and defense grind out a divisional title in a division that looks very bad in Teddy Bridgewater’s absence. The Packers are going to have a bye week in the playoffs this year. There are better teams out there, some of whom will be covered in this space in the next couple of days, but this schedule is hilariously easy. Green Bay does not have a game against a team that might be better than they are until their Week 14 matchup with the Seahawks. They’ll win the NFC North convincingly and have one of the League’s best records.